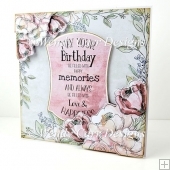 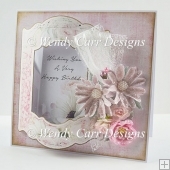 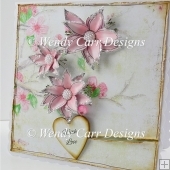 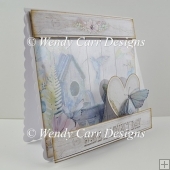 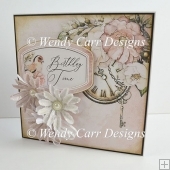 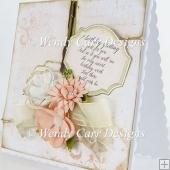 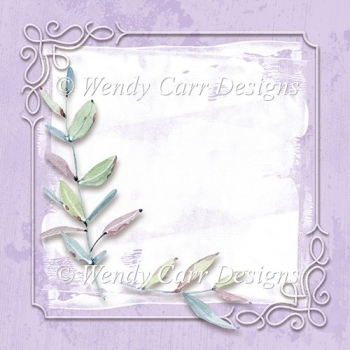 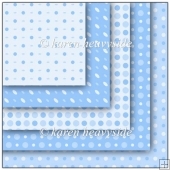 Created to be mounted onto a 7" square base card, this card front has been designed for you to use silk/paper flowers to decorate the bottom left corner over the leaves that are in place. 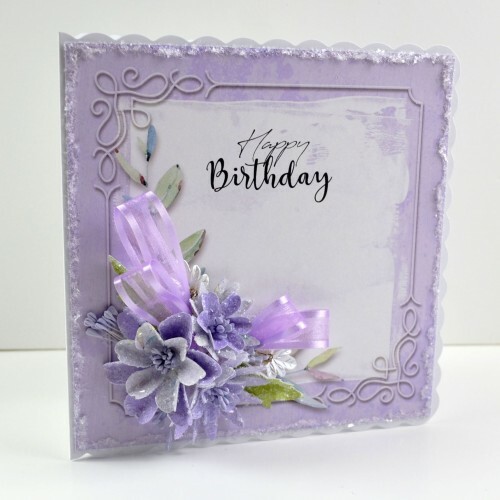 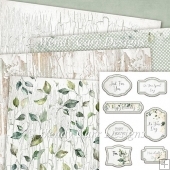 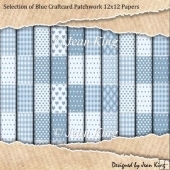 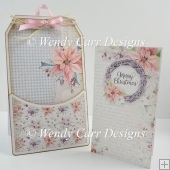 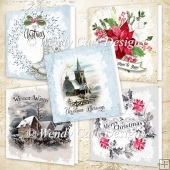 Contents include: Worksheet for card front both with & without wording; a 2 part insert with tutorial; 2 papers for die cutting flowers if you prefer not to use silk/paper flowers. 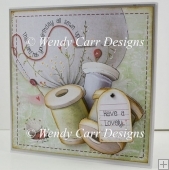 I've also included a folder with PNG wording that you can add to the card front using your favourite graphics programme and they include: Happy Birthday; It's your day; Just for you; On your special day; To someone very special and Wishing you a speedy recovery. 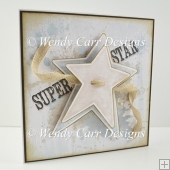 They come to you in Click & Print PDF & Jpeg format for personalising.